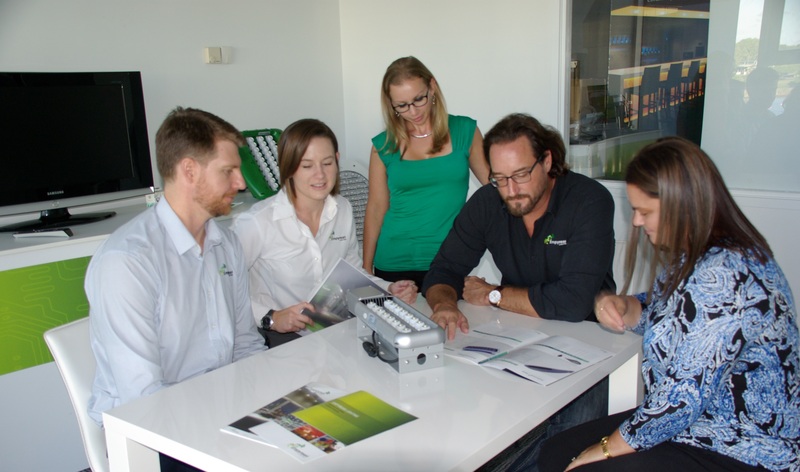 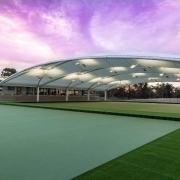 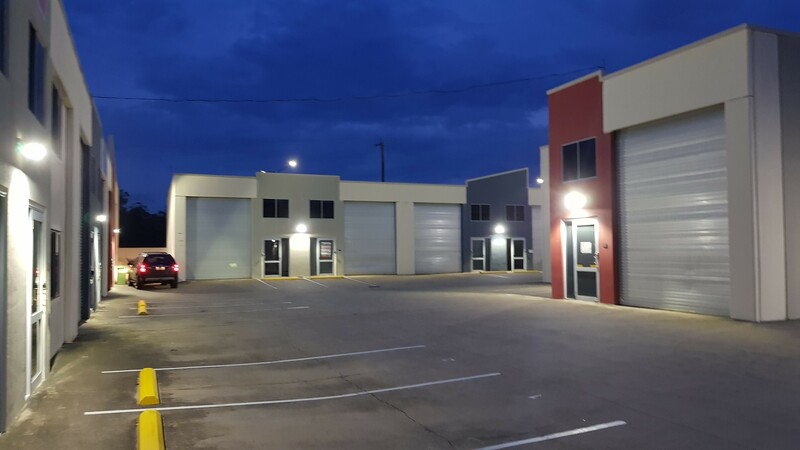 Our Ceramic External Linear range are thriving around a number of industrial warehouses in Caboolture – including Northern Light Technologies. 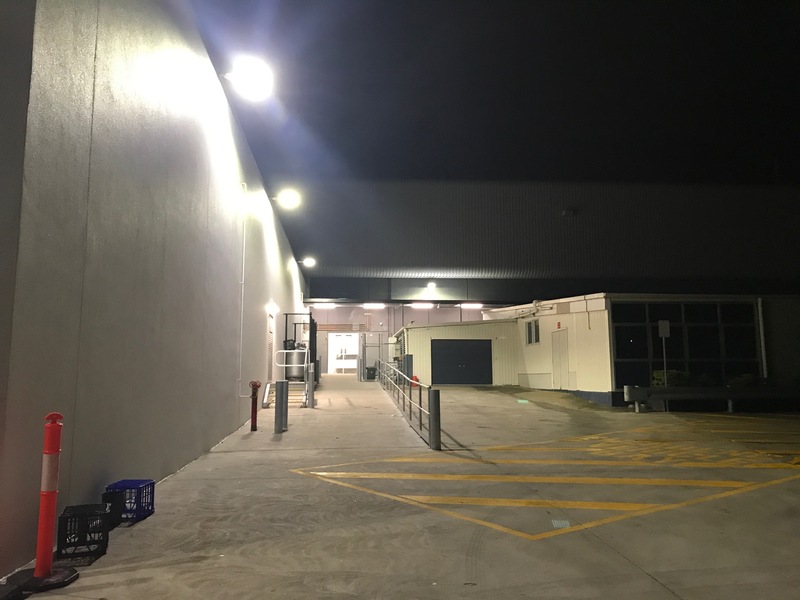 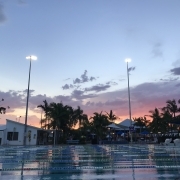 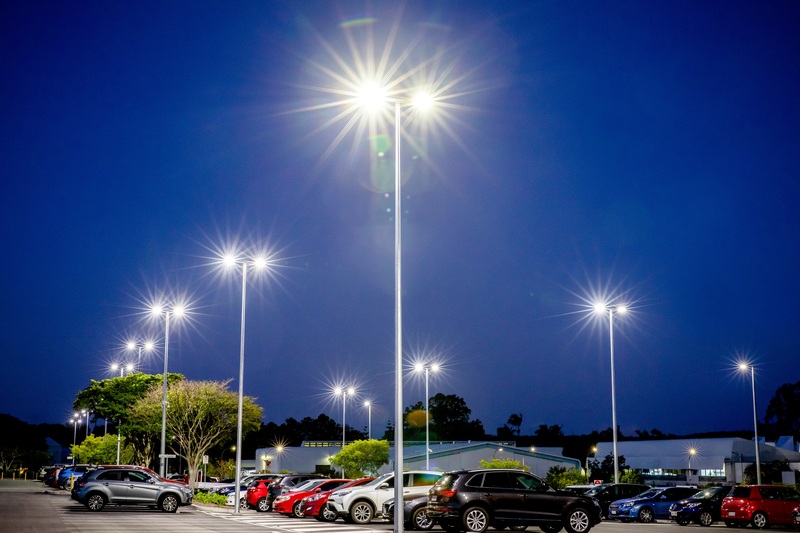 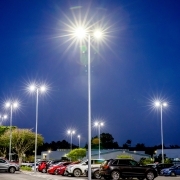 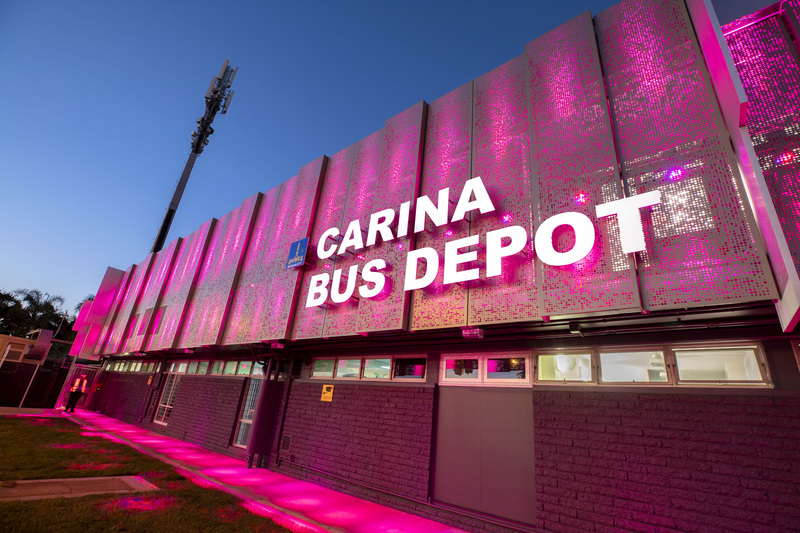 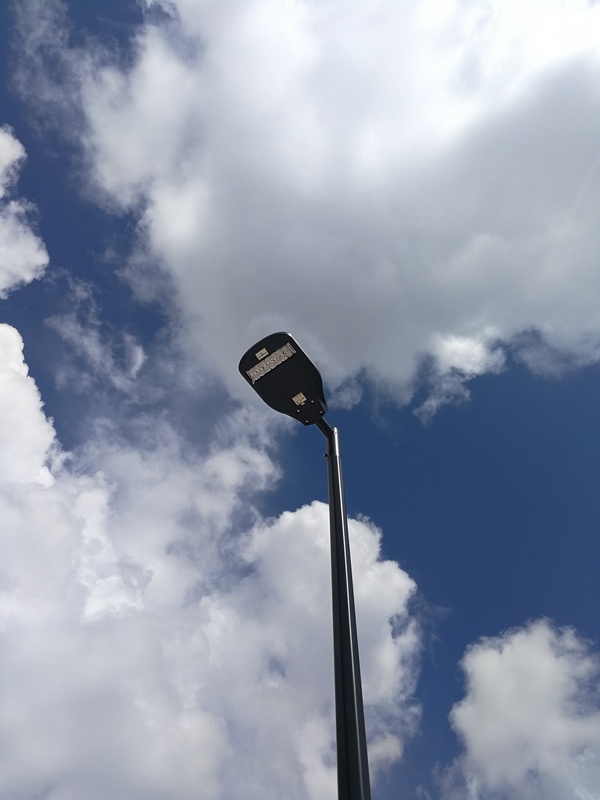 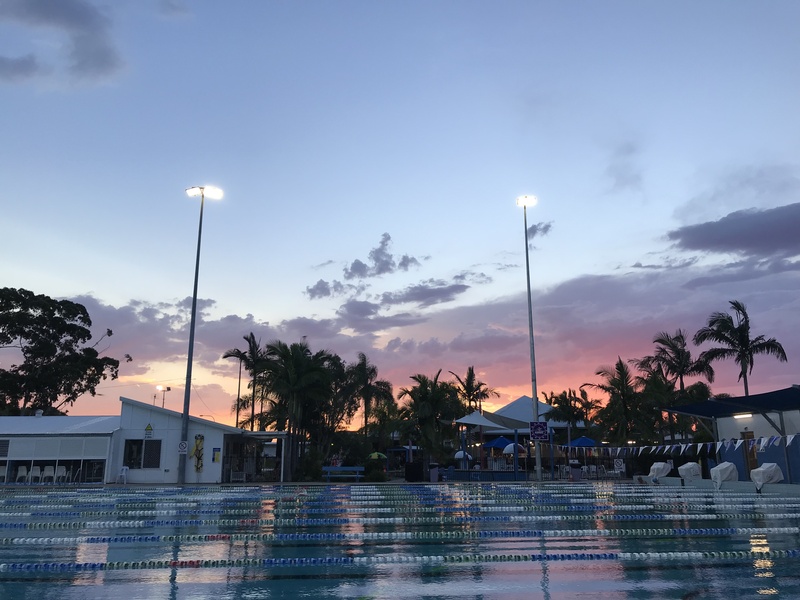 16 of our external Linear lights have been installed across the facade of the multiple warehouses in Caboolture (including NLT), providing ideal lighting levels for safe patron usage within the carpark requiring no ongoing maintenance. 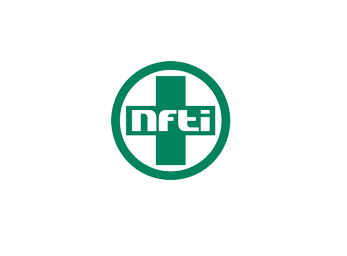 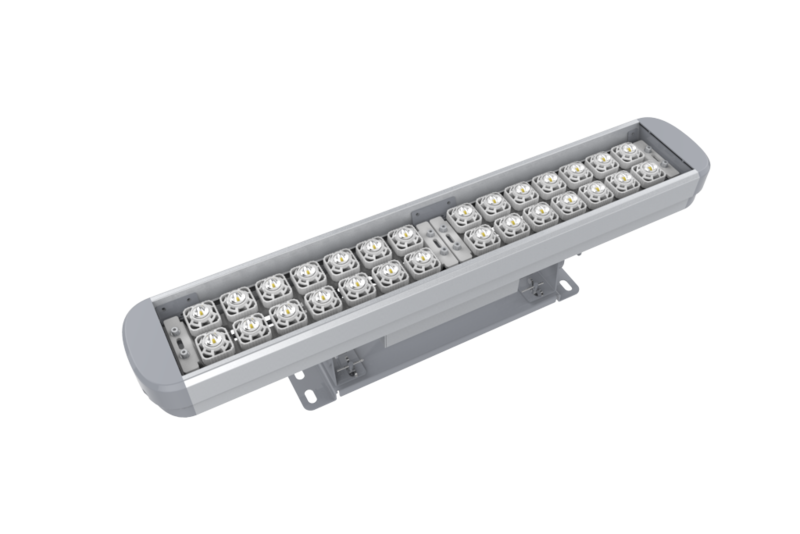 The robust construction of our Andromeda range is perfect for tough or challenging conditions when replacing fluorescent lighting. 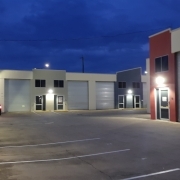 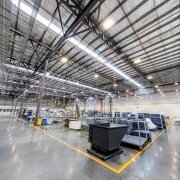 warehouses require an efficient, low maintenance lighting solution that meets all required standards.